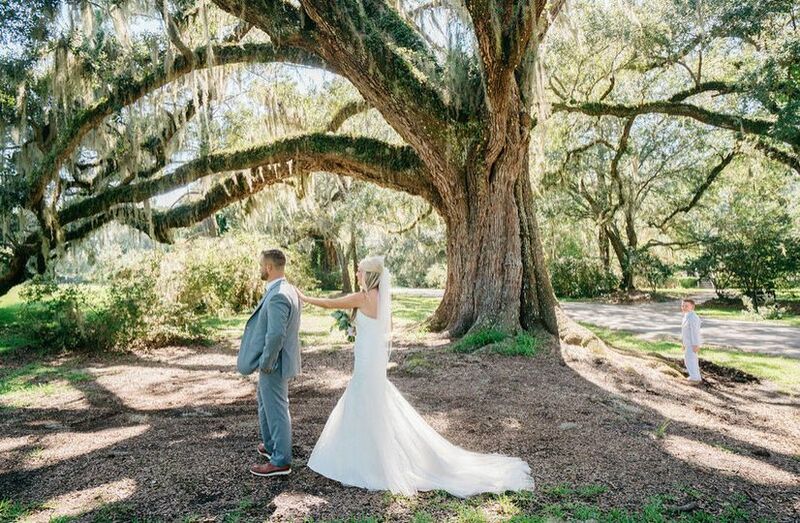 Christopher Teves Musicians is a wedding musician located in North Charleston, South Carolina. 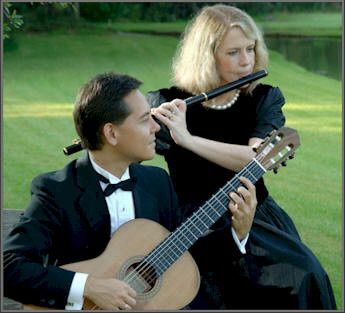 They can perform the perfect musical soundscape for your rehearsal dinner, ceremony, cocktail hour or reception. 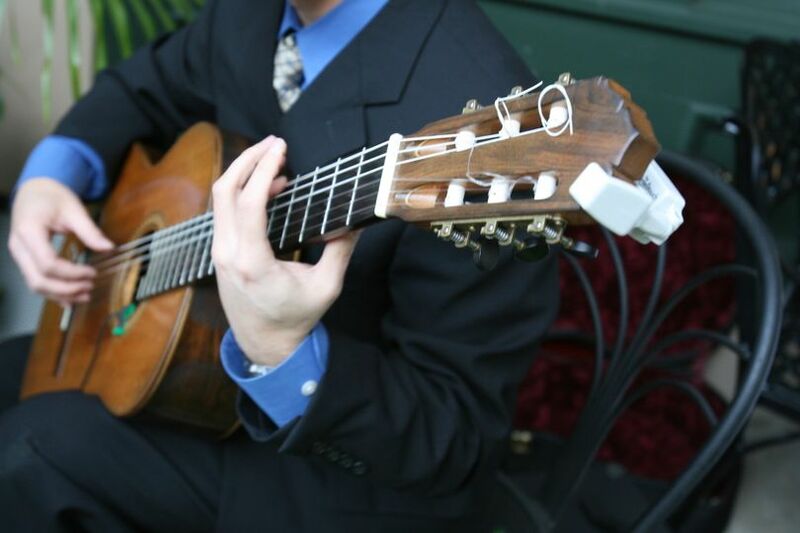 Whether you want classical, pop or jazz, the group can provide a diverse range of music genres. 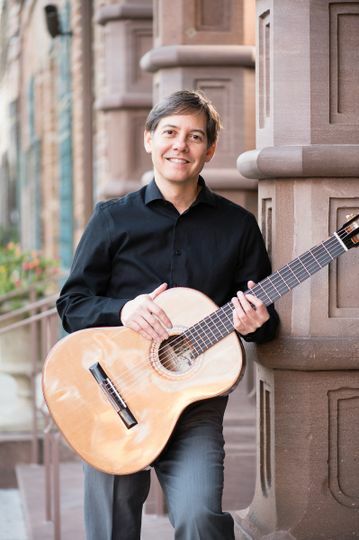 Christopher Teves has been playing weddings since 2000. He also has more than 25 years of teaching experience. 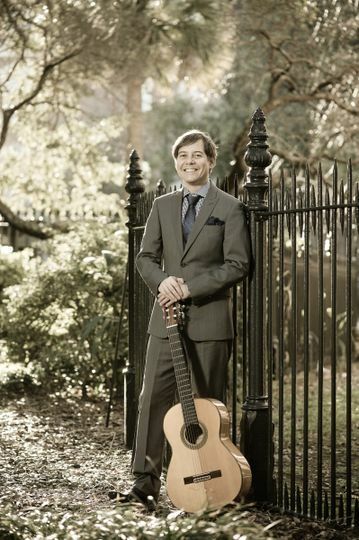 Christopher Teves Musicians serves couples in Charleston and the local area. This includes Myrtle Beach, Columbia and Hilton Head. Chris did an outstanding job as the ceremony musician for my wedding. Even my musician friends commented on what a great guitar player he was! Also very easy to work with; I booked him without a face-to-face meeting. I just emailed him the song list and that was it! I'd recommend him to anyone. 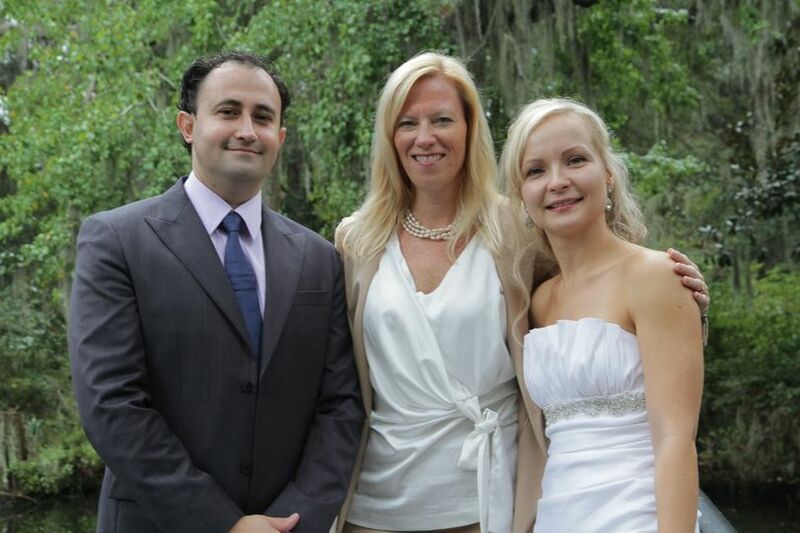 The Christopher Teves Trio was absolutely transformative in the ceremony at our wedding. The music was so beautiful! 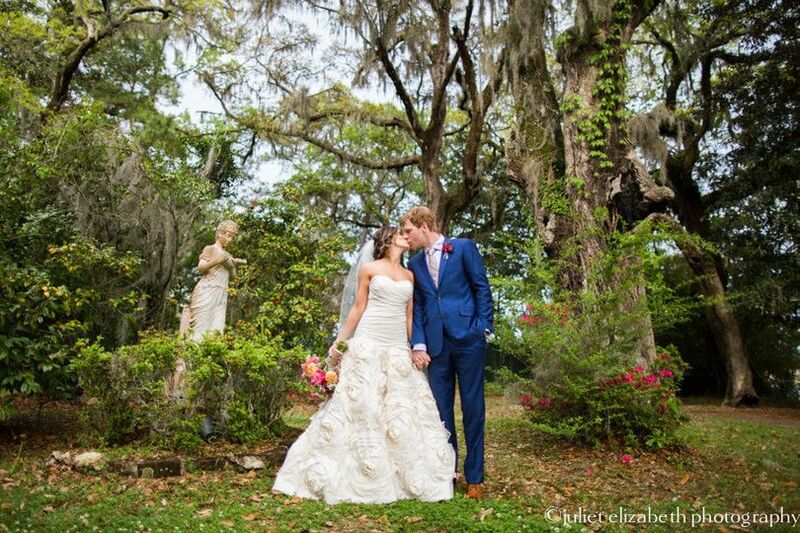 We even requested that they learn "Holocene" by Bon Iver so that I could walk down the aisle to it. It is a very sentimental song in our relationship, and without a doubt it was one of the most meaningful parts of our day. So wonderfully adapted, and they even wanted to make sure the we heard the whole thing so I walked extra slowly! Even our officiant commented on how lovely it was. Thank you so very much! We booked the Christopher Teves for the violin/guitar duo for our ceremony music and cocktail hour. 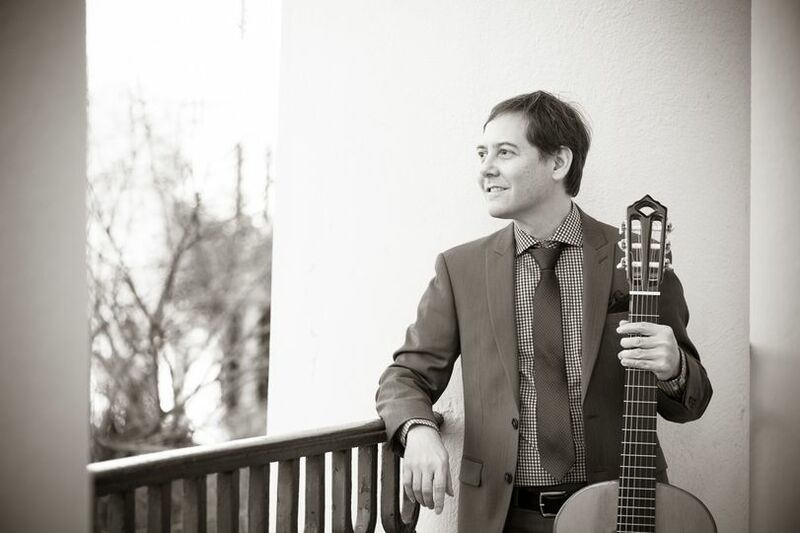 Christopher was very easy to work with prior to the wedding, gave great suggestions for the music, and had great samplings on his website to help us choose our music. 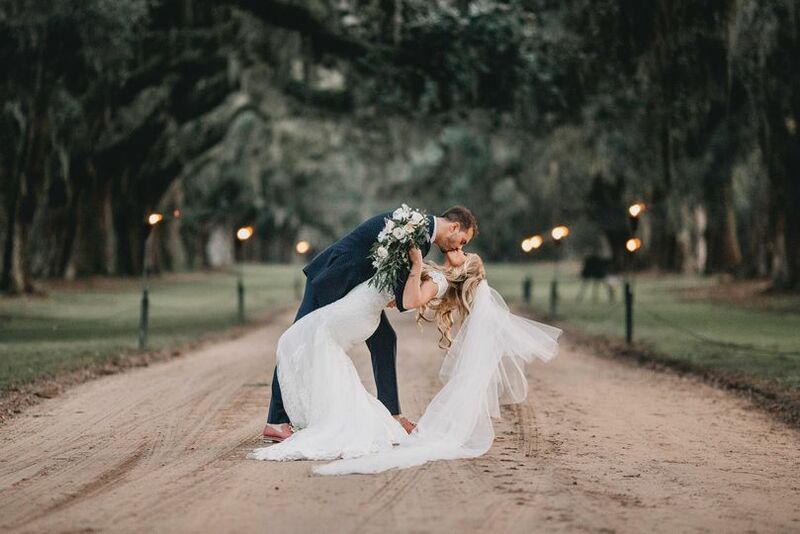 The music was absolutely beautiful for our ceremony and our guests raved about the contemporary music at cocktail hour! I would absolutely book Christopher for any event where music is needed! 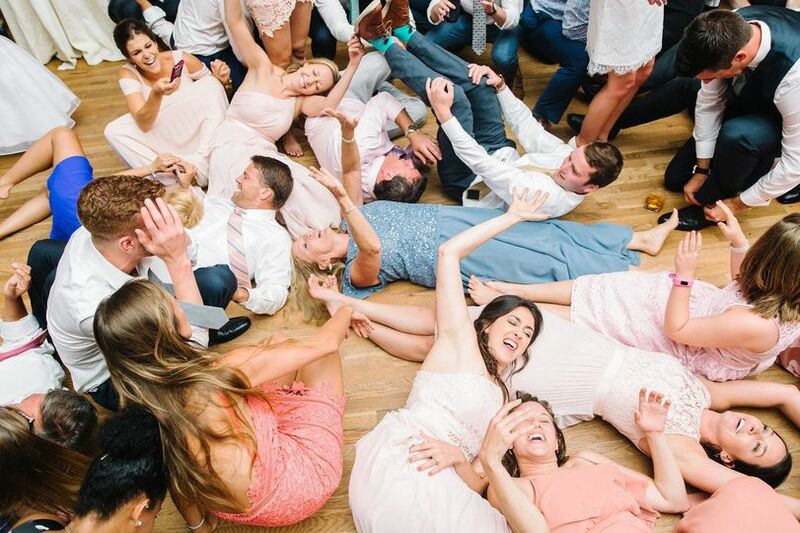 Chris is fantastic for all types of events! His polishing and talent make him a dream for us to use for everything from wedding to black tie receptions for our corporate clients. He is an amazing asset for us to have! 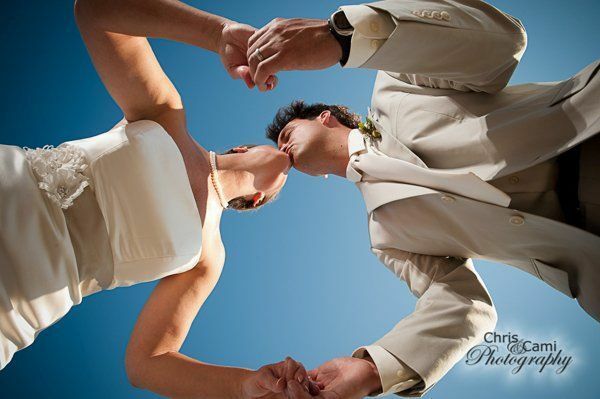 Whenever I arrive to photograph a wedding and see Christopher, I know that everything is going to be AMAZING!!! The sounds and emotions that come from his instrument truly draws people into a place of peace and unity. When he plays, everyone seems to inherently know that they are about to witness something truly special! The crowds quietly disengage from the distractions of their world, and focus on the present. Christopher is a true artist and a beautiful soul. 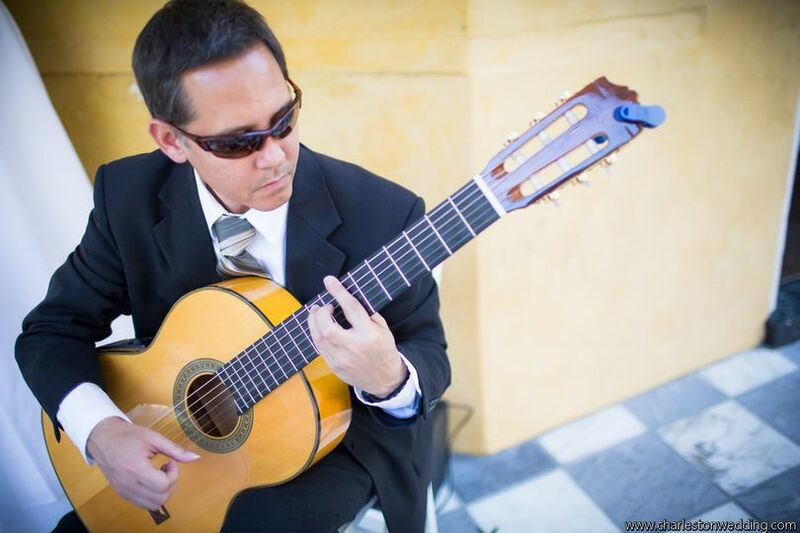 I highly recommend him for the music at your wedding or event!!! 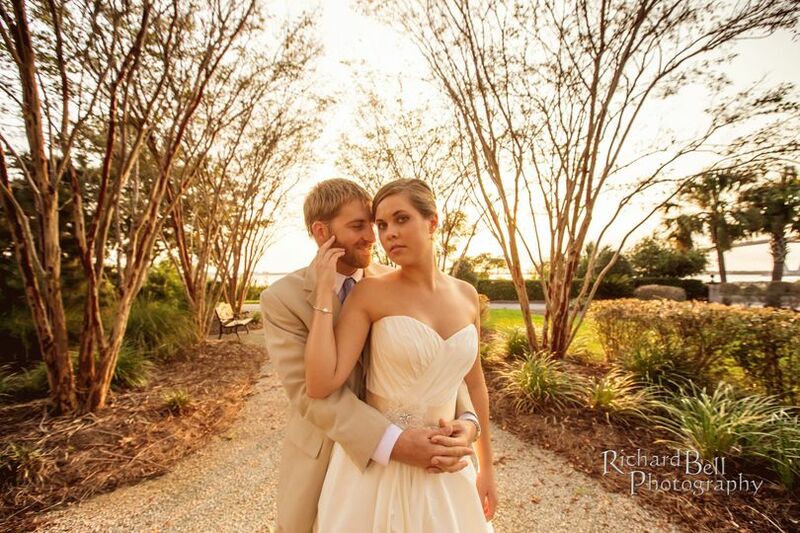 Christopher was professional, talented, and easy to work with throughout the planning process and on wedding day. Highly recommend.